In our restaurant we offer breakfast, dinner and lunch. We also welcome special requests. Most of our rooms have sea view. Nearby the swimming pool is a sauna. Our hotel offers also a parking area and a private way to the beach. (5 minutes walk). There are also two sun terraces, 2 bars on spot. On the main street, about 35 meters far away form the hotel there is a bus stop, it is very easy to explore the island of Ischia by the public bus service. Ischia is an island in the Gulf of Naples, so not far away from Pompei, Ercolano, Amalfi, Sorrento, Cuma, Ravello and Positano. 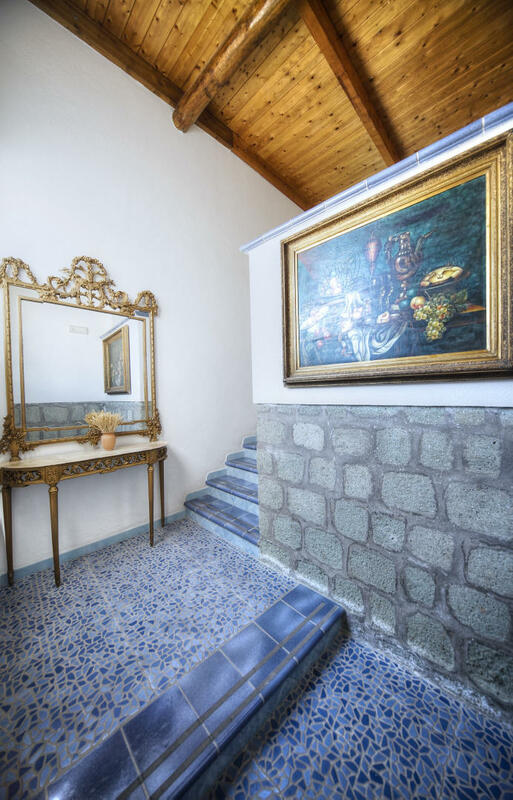 On they island there are a lot of archelogical founds in the museum, but Ischia is especially revered for its hot springs, which have a healing effect together with mild climate and many sun days all over the year. 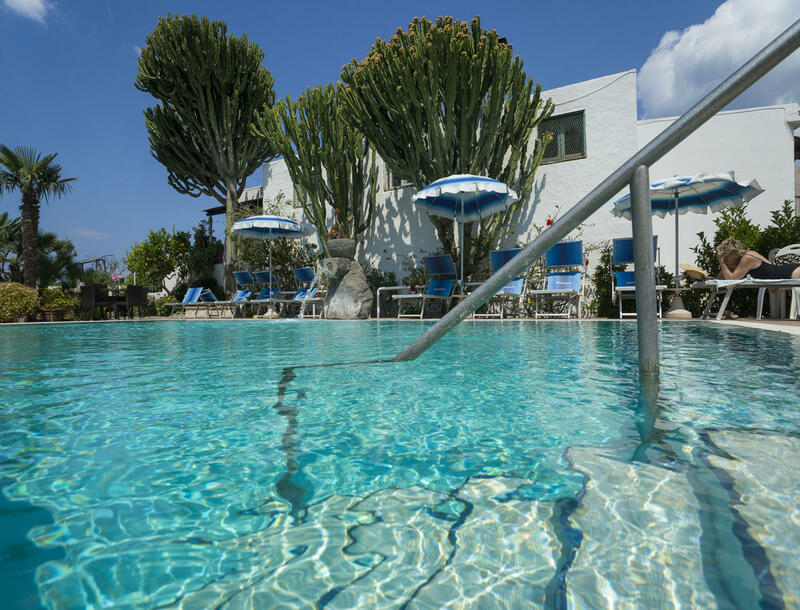 the landscape is so varied, that it is a pleasure to go for trekking and hiking and to explore the vulcanic, green landscape Ischia was also the place for so many films from Hollywood, for example Cleopatra, Avanti Avanti.